Tianjin Bradi Security Equipment Co., Ltd. 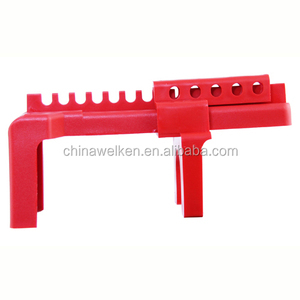 It is made of high strength aluminum alloy material and the waterproof leather materials. It has characterizes of light-weighted, small-sized, easy-carried, reliable quality, use-safely and easy for sterilization, etc. 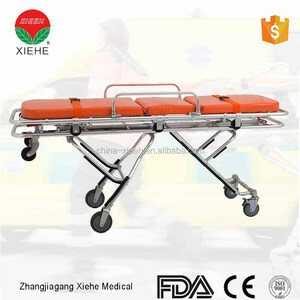 It is commonly used in hospital, gymnasium, ambulance, and battle fields to carry patients and wounded person. 2 After-sales Service Professional follow up after shipment arrival and marketing sales analys. 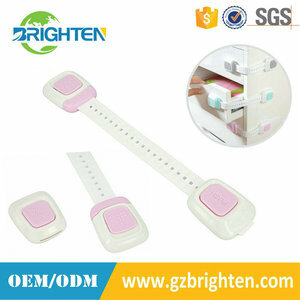 Our factory have experience in baby safety and plastic products field for years. For more samples cost will be requested to pay with freight collect, and deducted in 1st order amount. *Cremation coffin can also be made if extra demand is needed. 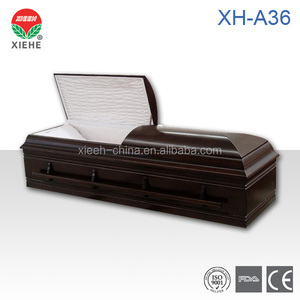 The factory would like to provide showily, solemn and grave funeral products to all domestic and foreign customers. We sincerely invites all the outstanding people to create a bright future. Detailed : The stretcher is mainly used for high building&rsquo;s lift carrying patients and wounded person. The structure can be folded and the stretcher structure could get smaller. 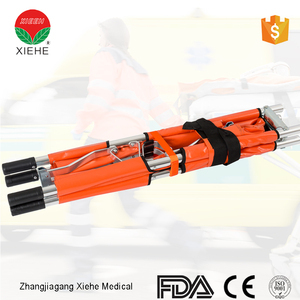 The back of the stretcher designed with four folded handles. Zhejiang Zhongheng Lock Industry Co., Ltd.
3. 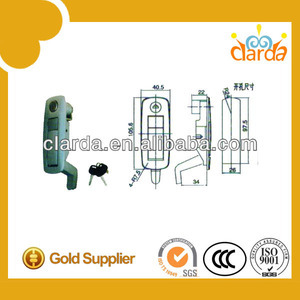 We can also supply the packing according to customer's requirement. 2. Can I have our own logo on product and package9 Yes. We won high reputation and trust among customers who have cooperated with us for long time. Hnadles locks are built to fit standard door preparations for typical knobsets. Solid steel internal construction, all parts are corrosion protected. Non-handed can be installed on either left hand or right hand doors. Zhejiang KG Lock Co., Ltd.
Alibaba.com offers 99 xiehe lock products. About 8% of these are ward nursing equipments, 3% are other hospital furniture, and 2% are locks. 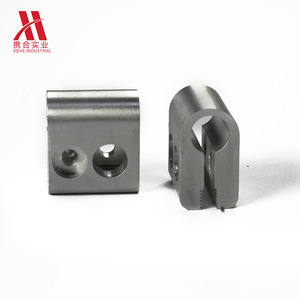 There are 19 xiehe lock suppliers, mainly located in Asia. The top supplying country is China (Mainland), which supply 100% of xiehe lock respectively. Xiehe lock products are most popular in Domestic Market, South America, and South Asia.